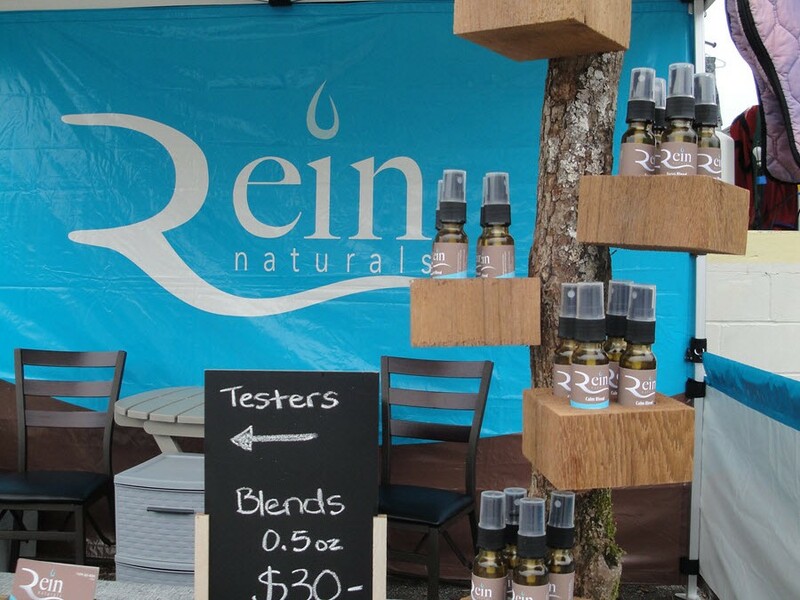 Last Saturday, March 26, at Tack Shack of Ocala’s Horsey Yard Sale, we got to meet many people and introduce them to Rein Naturals. Celine Reilly, owner, got to interact with new clients and was able to fully immerse them into the brand. Customers were able to test out all of the five blends, let their animals try them, and then pick out and purchase their favorites. We handed out free stickers to everyone and are excited to see them around on some tack trunks and horse trailers! Don’t forget to tag us on social media! know you would like to see our products in their store!